Children are our future. Teachers are a powerful influence for a meaningful future. The children have inspired me to do more to help teachers. Teaches need more support to create the best learning environment. I believe we can achieve more together. In my experience, when a community comes together to reach a worthy goal it has the best chance to reach it. We are on a mission to accomplish something great. My latest goal and mission is to personally donate $10,000 to local charities and schools in our community. Through our “Teachers are heroes project” I will be donating $250.00 from each home sold to or for a teacher. Together we can reach our goal. 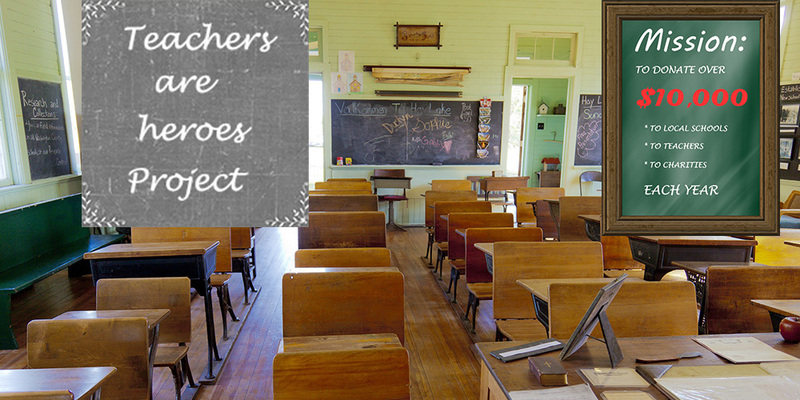 “Teachers Are Heroes Project” has many Benefits for Teachers. --Teachers empower the philanthropy benefits of the project. Teachers are the true philanthropist. --Teachers also receive special negotiating strategies. They will save thousands of dollars with these special teacher’s selling tactics. They will also save thousands when buying a home. They may be able to buy with less than 3 percent down with all these special teacher negotiation strategies. --The “Teachers Are Heroes Project” has access to special housing deals. This real estate benefit could reward teachers by paying only half of the asking price of a home. 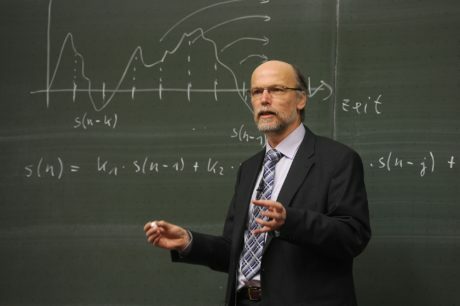 --Teachers can also qualify for special financing. --The “Teachers Are Heroes Project” has other benefits like Discounts, Rebates, Allowances and even Gifts which some apply to the real estate transactions. Some of these benefits will last long after the real estate closing. “Teachers Are Heroes Project” is a vision of Coffee Real Estate. 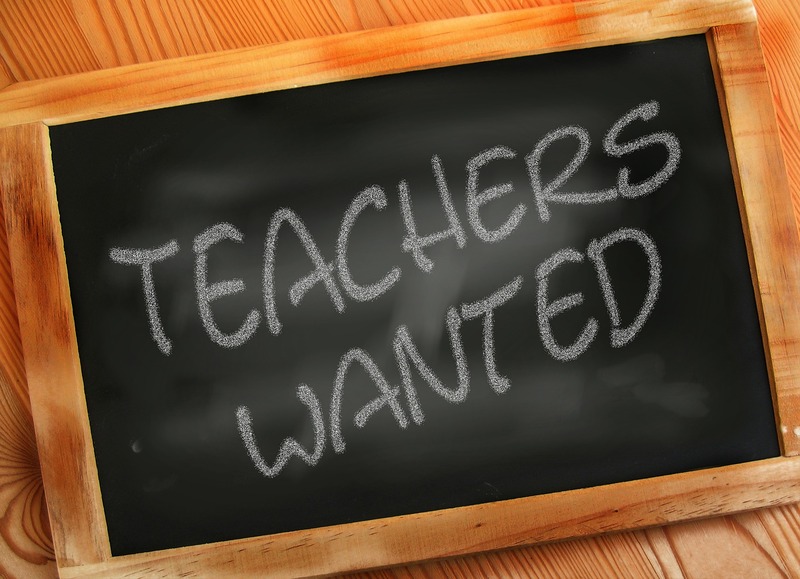 We want to reward teachers for all they do. It is our way to say thanks to all the teachers.